Our main office & memorial gardens. New location servicing areas south of Cairns. Let us help you choose the right location for your needs. 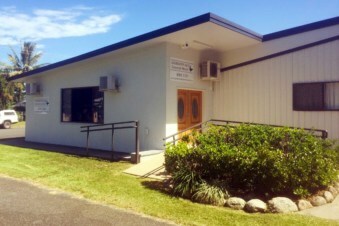 Our main office is located in Mount Sheridan, just outside of Cairns city centre. We have been providing help with every part of the funeral process for over 30 years. Our well established Memorial Gardens are a beautiful place to remember your loved ones. We now have a new office in the Gordonvale area, south of Cairns. Our newly refurbished chapel is the perfect location for those wanting a more private service for their loved one. Contact either of our locations now – we are here to help.